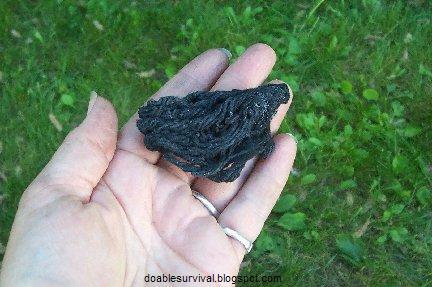 Char cloth is super easy to make. 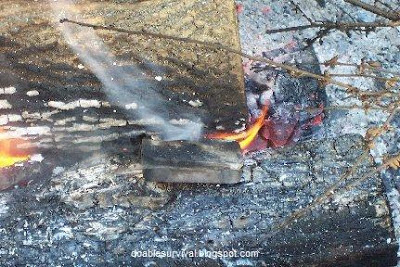 It's just material that has been charred. It lights on fire super easy. A single spark can get it going. 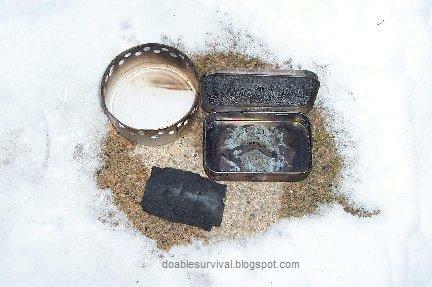 It's very lightweight and great to put in a backpack or bug out bag. 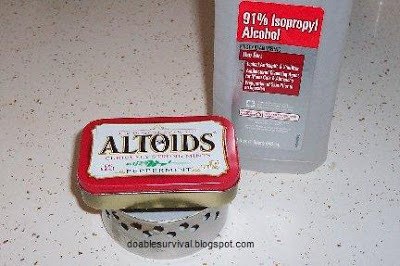 You need some sort of tin. 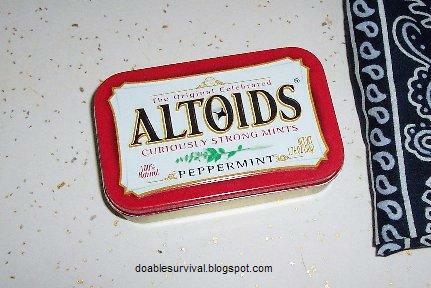 An Altoids tin works great. You need to make a hole in it. I used a screwdriver and hammer to make a hole in the top, or you can use a nail, etc. 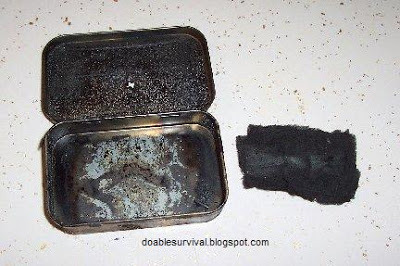 Cut small pieces of cotton material to put in the tin. Bandanas work well or an old T-shirt. It's the middle of winter here and very cold, so I decided to use an alcohol burner outside that I had made to see if that would work well to make the char cloth. 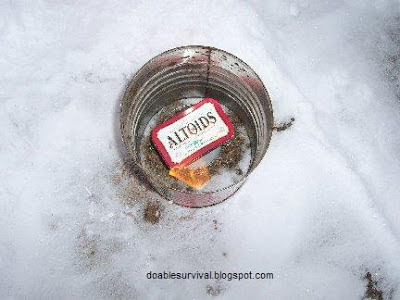 Put the tin over a fire. Smoke will come out of the hole. When the smoke stops, it's done. It took me a few minutes on the porch to start the alcohol burner because of the cold but then took it outside and it worked great. I had a large can with the top and bottom off, from another project, so I put that around it to protect it from the wind and cold. I'm actually surprised how awesome this worked. It didn't seem to burn that long. 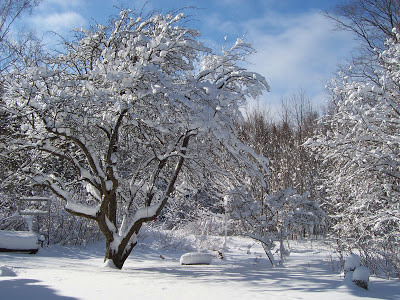 I was shoveling snow and peeked at it one time, and fire was coming from the hole in the tin so thought maybe it got too hot; but after it cooled and I flipped the top open, it had perfectly made char cloth inside. 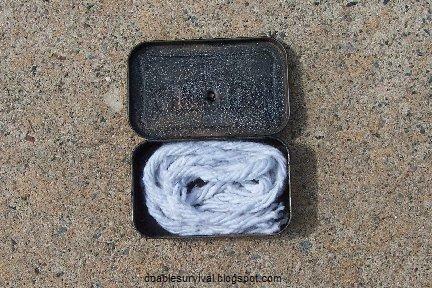 **You can also make "char rope" (using 100% cotton rope only, like that on a mop). It's less fragile than char cloth. Using my Altoid can (as used above to make char cloth). Wait until it is done smoking. Ta da! Char rope. Travels better than char cloth.